This summer, celebrate America’s Vacationland with a new exhibition of historic photographs. 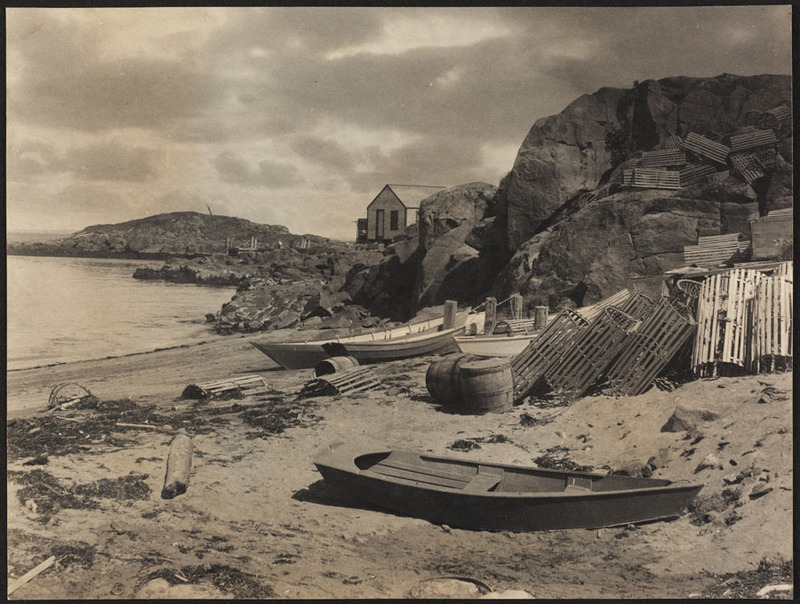 Capturing Maine: Photographs from the Collection of Historic New England is on display at the Maine Art Gallery in Wiscasset through August 29. The exhibition takes audiences on a wonderful tour ofMaine from the mid-nineteenth century through the twentieth. These photographs capture moments that illuminatethe state’s spectacular scenery, life on the coast, industrial and agricultural history, summer tourists at play, residents at work, and a variety of otheractivities. Featured photographers include Emma L. Coleman, Baldwin Coolidge, Alfred Wayland Cutting, Edwin Martin, HenryG. Peabody, Fred Quimby, Verner Reed, and Elise Tyson, whose work is preserved in the Historic New England photographic collection.